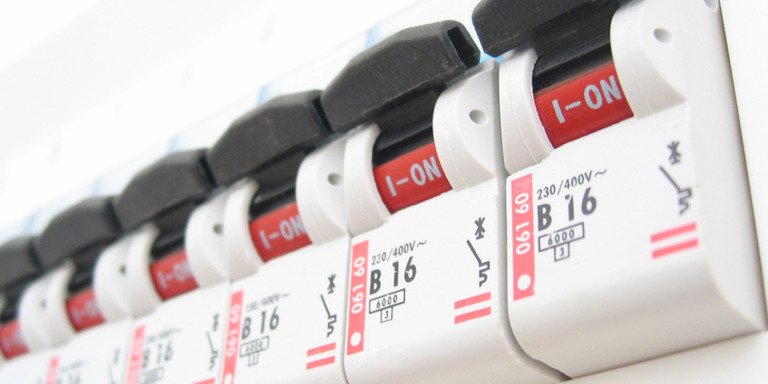 Electrical installations won’t last forever, so they need to be regularly checked and tested. By using a qualified professional to inspect and test that your electrical system is safe and fit for purpose you will reduce the risks of fire, electrocution and injury. Only qualified electricians should make inspections. 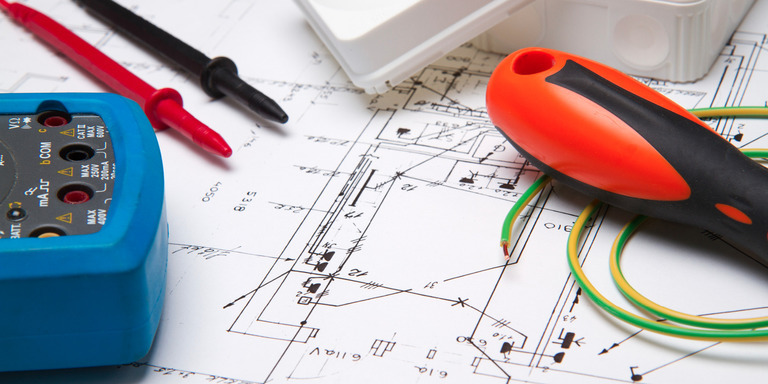 They can confirm that all the relevant standards (BS7671) are met – these are known as the wiring regulations. 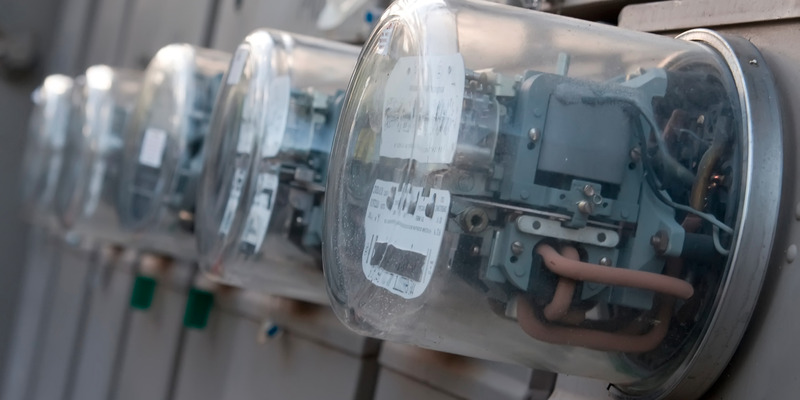 Although the wiring regulations aren’t legal documents, compliance will mean that you are also meeting the legal requirements of the Electricity at Work Regulations and the Health and Safety at Work Act which cover the risks of electricity at work. An inspection will confirm that electrical equipment and circuits are working properly, identify any risks of electrical shock, faulty work or lack of proper earthing and bonding. After the inspection you will be provided with a condition report and advice about any remedial work that is needed. Checks should be carried at least every ten years for domestic properties and every three to five years for commercial and industrial premises. Inspections should also be completed when a property is to be let or sold. Increasingly, insurers now ask for regular inspection and testing. A certificate will also be needed for any new installations or changes to installations. All your appliances also need to be regularly checked because it isn’t always possible to tell that they are operating safely with a visual check. This is called portable appliance testing (PAT). For more information or to book your electrical test please call us on 01604 881003 or click here to contact us.